As one of the biggest states in America, Texas is so big that if it were a country, it would be the 39th largest country in the world. This means there is plenty of see and do throughout Texas, especially if you are heading out in your RV. 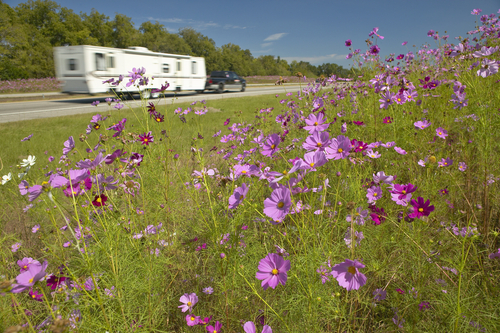 Here are some of the best RV trips in Texas. About 113 million years ago, dinosaurs walked through what is now a beautiful state park. 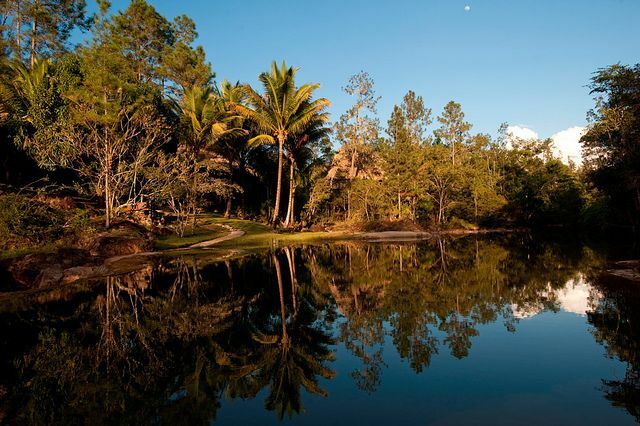 These footprints have been preserved and you can walk along the Paluxy River bed to see them for yourself. In addition, make time for some fishing and horseback riding. Nightly rates for water and electric hookups run about $25. If you have always dreamed of travelling to the stars, why not visit one of the main locations for the NASA space program? In Houston’s Space Center, you can see moon rocks, lunar samples, and other historical artifacts from past space missions. You can even meet real astronauts if you visit on a Friday. The Space Center RV Park is less than 10 minutes from the Space Center with daily rates starting at $44.99. Located within the Chihuahua Desert, this breathtaking park showcases the Permian fossil reef, diverse desert wildlife, and vast mountains and canyons. Stay at a nearby campground for as little as $8 per night. These road trip destinations in Texas are only a few of the many great places you can find when you explore the state in your RV from Hanner RV Supercenter.